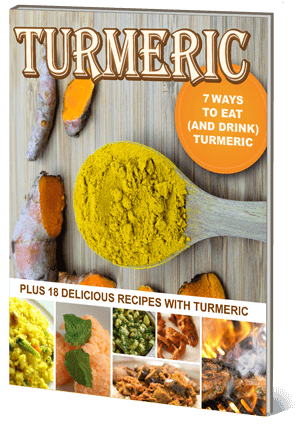 Turmeric milk is a traditional Indian and Ayurvedic beverage that is typically drunk before bed. Similar to what we do here in the States with warm milk before bed. Although, I never really enjoyed warm milk before bed as a kid, I sure do enjoy this delicious beverage. The warming effect it has on the body puts you right to sleep! A host of scientific investigations have also looked at the ability of curcumin to fight cancer. Curcumin kills several types of cancer cells in the laboratory. In animals, curcumin prevents or slows cancer in the skin, breast, liver, fore-stomach, duodenum and colon. Curcumin also has anti-angiogenic properties; translation: curcumin seriously slows new blood vessel formation in tumors, causes asphyxiation of tumors and thus preventing their growth and metastases.